Beta- Alanine is a non-essential amino acid. 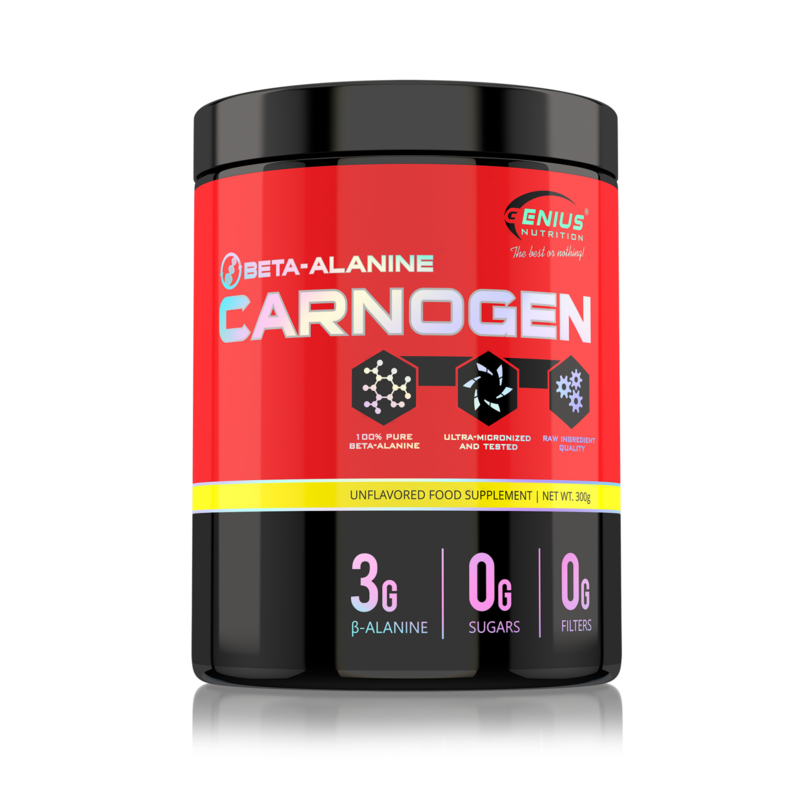 Beta-Alanine is used by many athletes to support performance and exercise capacity. 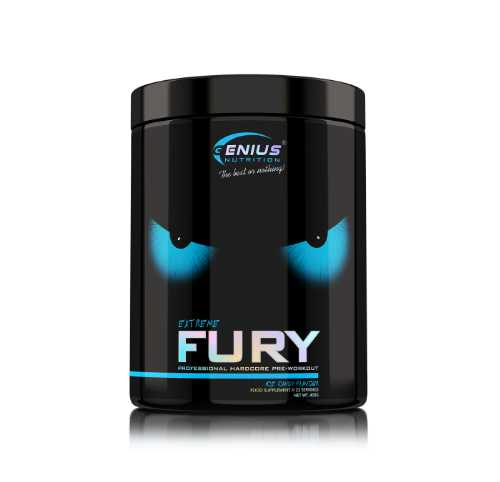 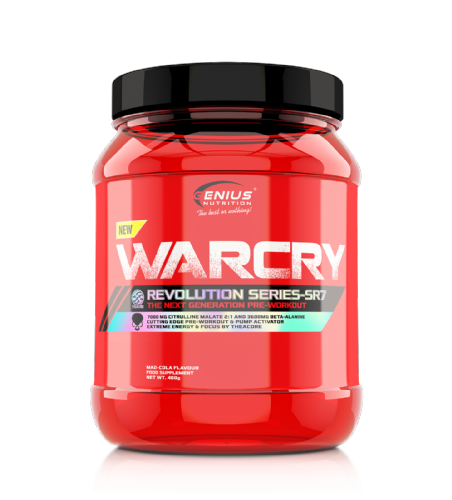 This amino acid is one of the main component of pre-workout drinks helping to increase Carnosine production.